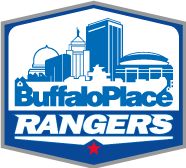 Buffalo Place Inc was awarded a $500,000 New York Main Street Program grant from the New York State Department of Housing and Community Renewal and the New York State Housing Trust Fund in December 2018. 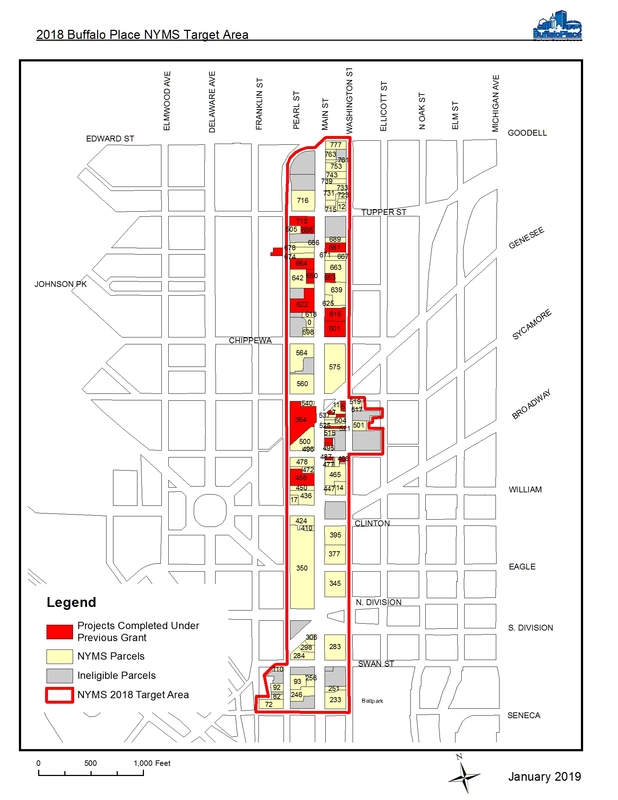 Click here for a map of eligible properties, located within the Main Street Corridor between Edward/Goodell Streets and Seneca Street. 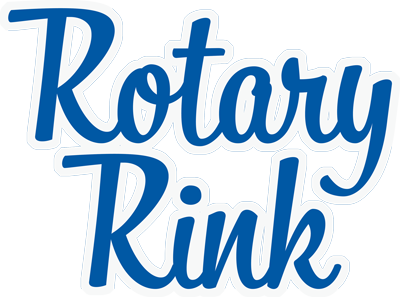 The following addresses are included: 233 to 777 Main Street, 72 to 110, 283 and 505 Pearl Street, 468 to 519 Washington Street, 5 to 11 Genesee street, 5 East Huron, 5 to 13 East Mohawk, 17 Court Street, 14 Lafayette Square and 12 East Tupper Street. An advisory committee of design, construction and financing experts will assist Buffalo Place in selecting the projects to be funded. Projects are to be completed before November 2020. If interested in more information or applying, please contact Angela Keppel, Project Planner, at akeppel@buffaloplace.com or by phone at 716-856-3150. Meetings for interested property owners will be held on February 21st at 2:30 pm and February 25th at 10:30 am at Buffalo Place’s offices at 671 Main Street, Buffalo NY 14203. Applications are due March 18th. Applications received after this date will be considered only if funds are available. 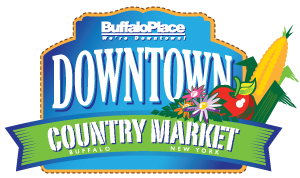 Buffalo Place has successfully administered three additional New York Main Street program grants (in 2007, 2011, and 2015) from New York State’s Office of Community Renewal. The grants have totaled $1 million in Downtown building renovation and streetscape improvements. 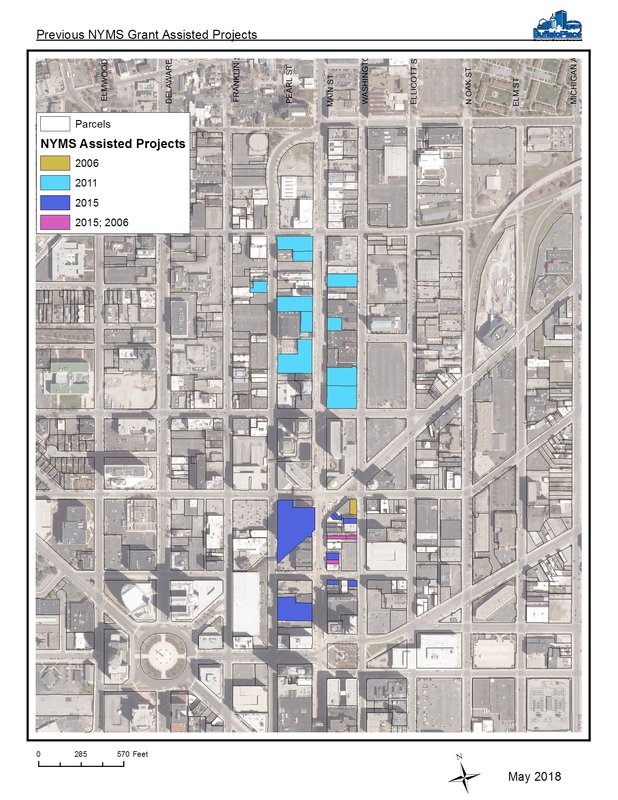 Twenty-three projects in the 400, 500, 600, and 700 blocks of Main Street were assisted by the grants, leveraging $4.5 million in private investment. Streetscape funds provided by the grants were used to straighten out Curtain-Up Alley and to purchase benches and litter receptacles for public use on the street.